BeetleRim Technologies is a Global Information Technology services company. We turn client vision into profitable business results through the application of consulting, systems integration and operations management. 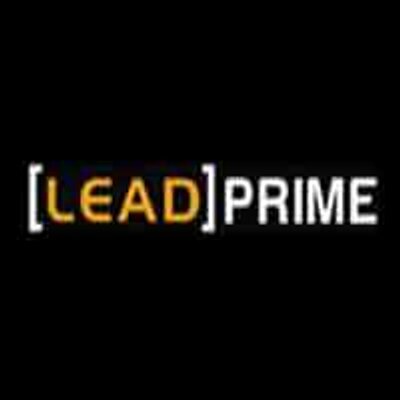 LeadPrime is an online lead management system built for sales people to easily manage tasks.